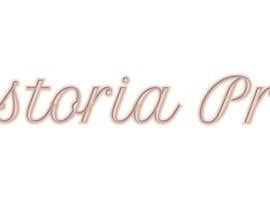 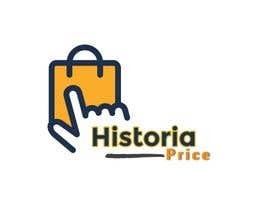 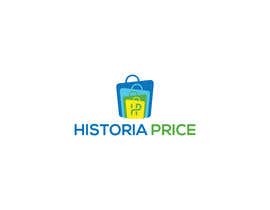 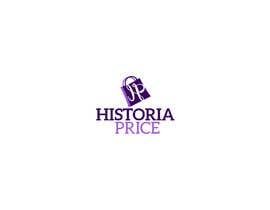 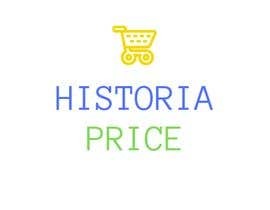 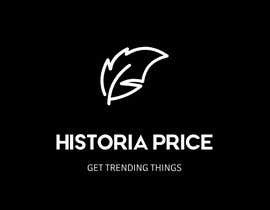 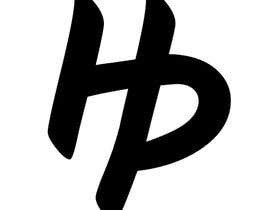 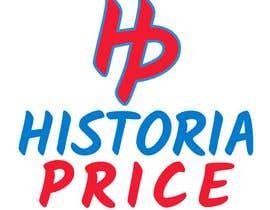 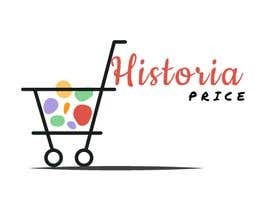 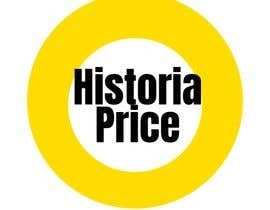 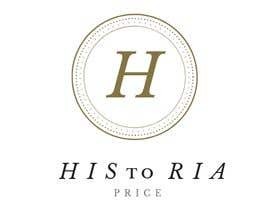 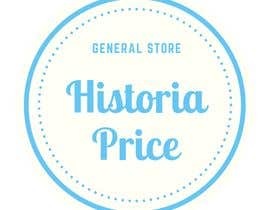 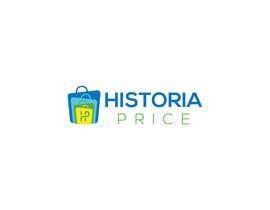 I will realize a general shopify store , the name is Historia Price. 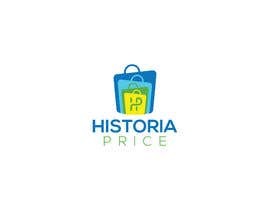 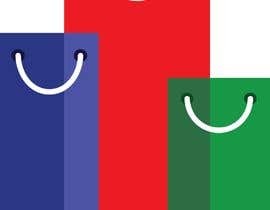 This store will sell a lot of differents products , most of those will be currently trending products. 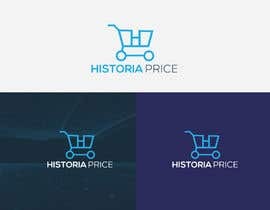 The store will be realized with Shoptimized theme.